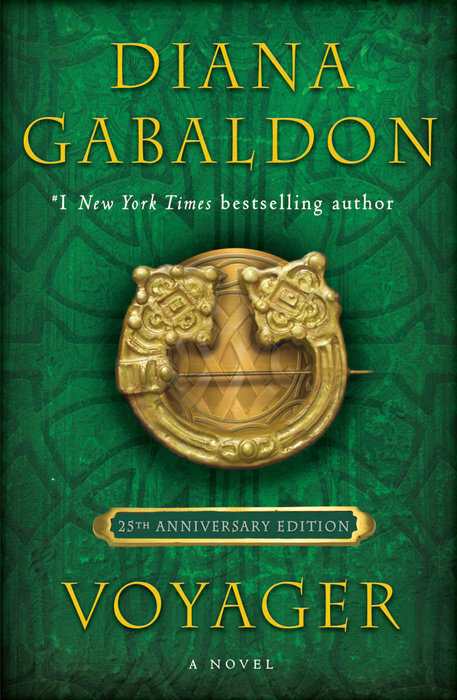 Thus begins the third book in the OUTLANDER series, in which we learn that—despite his best efforts—Jamie Fraser did not die on the battlefield at Culloden. He isn’t pleased. Back in the 20th century, Claire is equally shocked by the revelation of Jamie’s survival—but much more pleased about it. 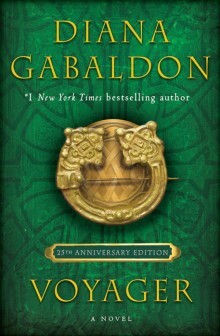 We hear Jamie’s story as he moves forward, trying to forge a life from the bits of his soul and his country that are left, and hear Claire’s brief recounting of the twenty years since she left him at Culloden, while Roger MacKenzie and Brianna (Claire and Jamie’s daughter) draw close to each other as they sleuth through the clues of the past, in an urgent hunt for Jamie Fraser. Can they find him? And if they do, will Claire go back to him? And if she does… what will happen then? "Will ye take me, Sassenach? And risk the man I am, for the sake of the man I was?" 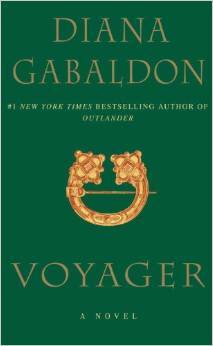 A lush, new edition of VOYAGER was released on October 23, 2018, to celebrate the 25th Anniversary of its first publication (in the U.S.A.). Want a copy of this special anniversary edition signed by me? Click here (or use the hardcover menu at left) to purchase a copy signed by me from the Poisoned Pen bookstore, who will ship anywhere in the world! There is no extra charge for my signature. The Poisoned Pen bookstore is planning an event on October 28 to celebrate. I will speak and a book signing will follow. See my official Appearances webpage for more information. This page was last updated on Wednesday, October 24, 2018 at 5:45 a.m. (Pacific Time), by Diana’s Webmistress.